Living a health-conscious lifestyle shouldn’t be limited at just food and ordinary visits to the gym. We believe, we should also include who we allow ourselves to DATE and share ENERGY with! The reality is- today people are disillusioned with online dating and apps promise so much, but fall short. What people are missing is PERSONAL contact in the world of internet and technology. Our team designed a WORKOUT, where people can actually create AUTHENTIC connection person to person. 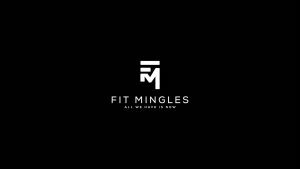 Fit Mingles EXPERIENCE will leave you feeling like your BEST self as you sweat in all the right ways!